Produced with strict quality control standards and a worldwide certification program. 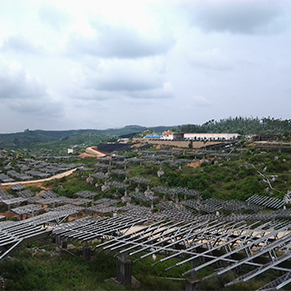 Provides clean, quiet and reliable electricity generation. 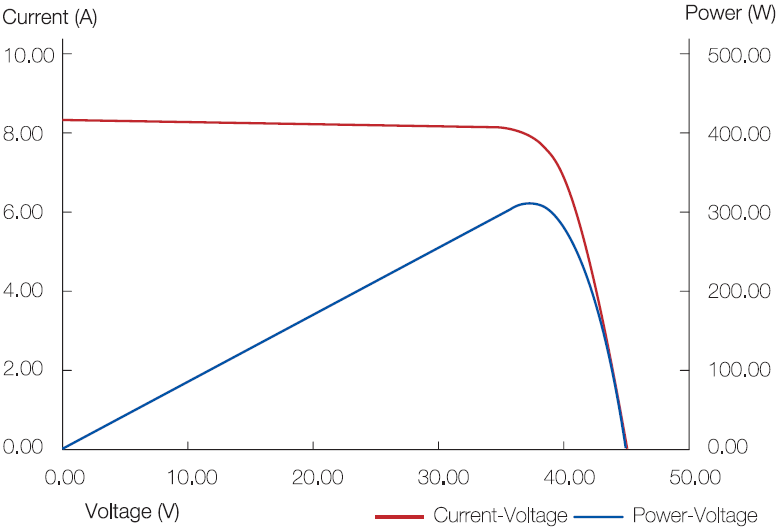 The hi-efficiency of mono and poly solar cells ensure adequate power for panels. 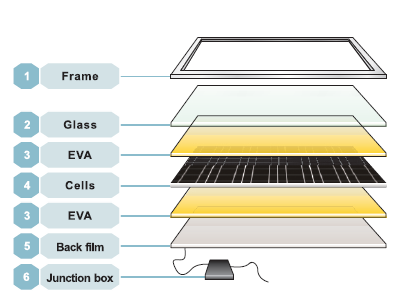 Low-iron tempered glass, 4.0mm thickness with higher reflectivity. 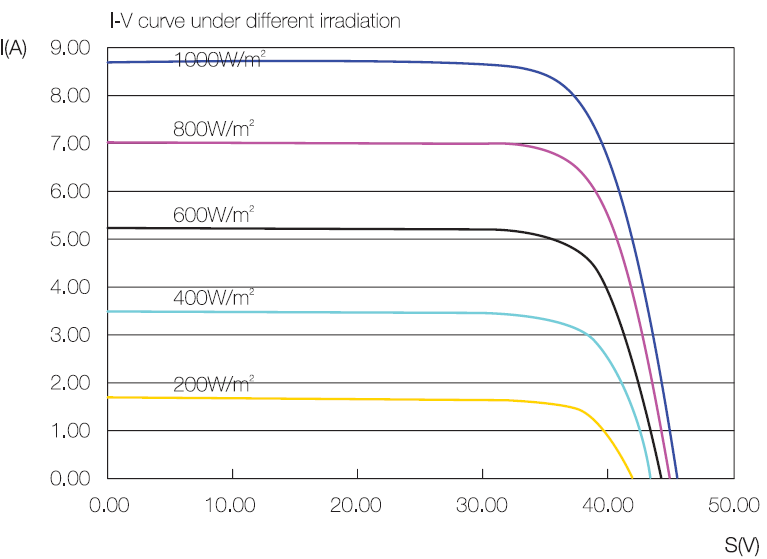 Higher transmission rate, antioxidant capacity and temperature resistance, no expansion or contraction. 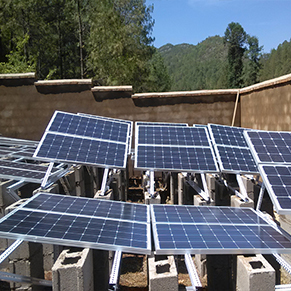 Increase efficiency of modules slightly and reduce module's temperature. Aging resistance, corrosion resistance and airtight. Using the framework of the anodized aluminum frame with high intensity, mechanical shock resistance capacity. 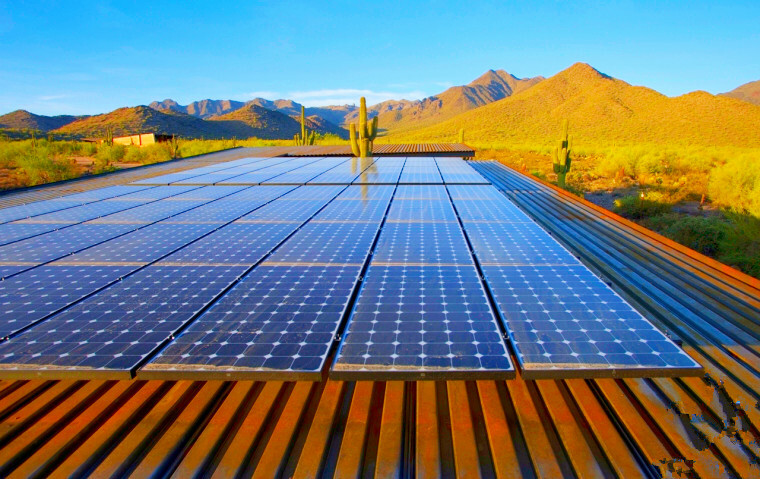 YC Solar specializes in solar system research & developing, producing & marketing. 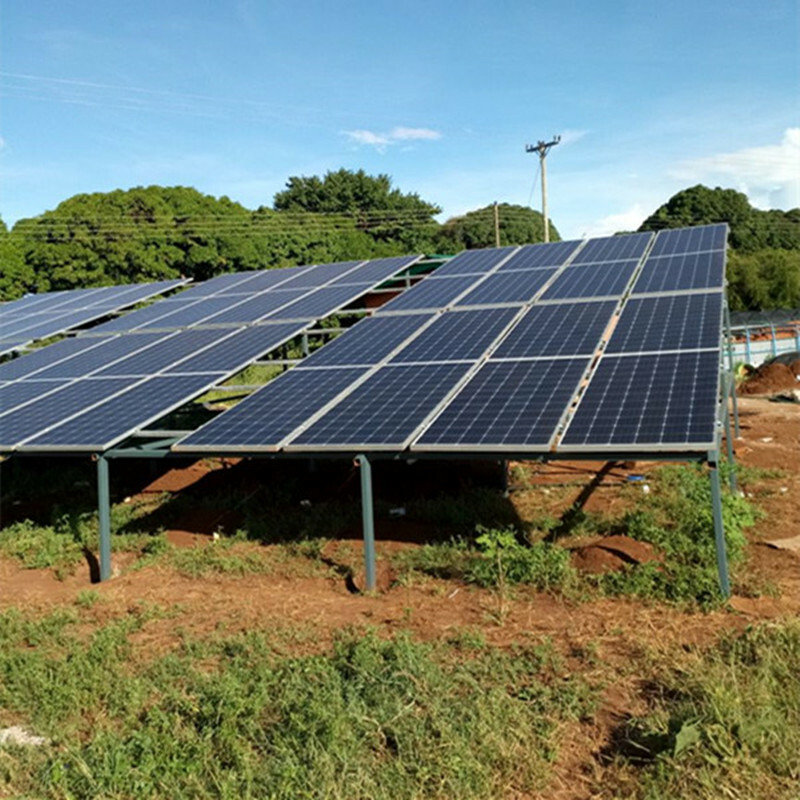 We produce solar panels ranging from 5w to 360w mono & poly crystalline solar modules, and keep growing production ability from 200MW/Y at present. 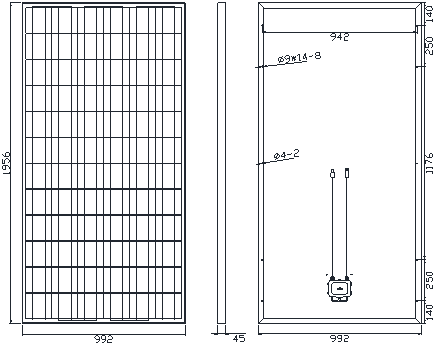 Customized solar panels can be produced according to clients’ requirement. 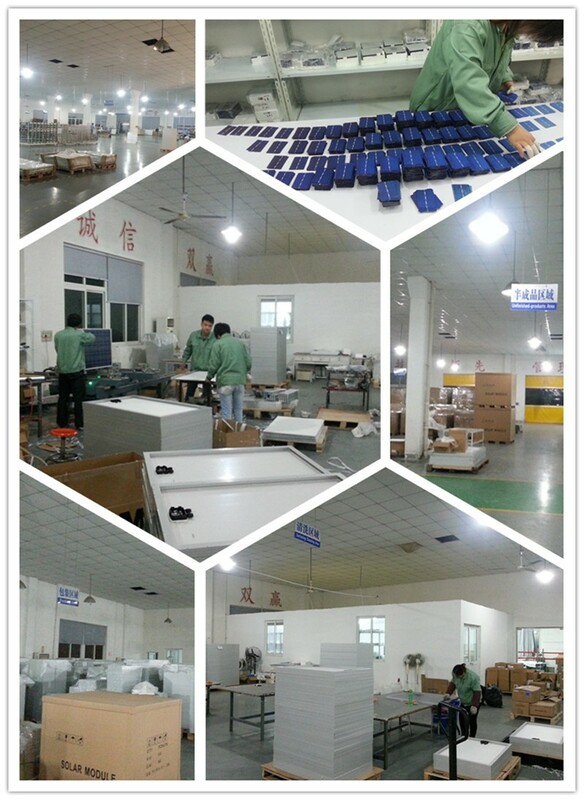 TUV & IEC & EC & ISO certificated, high quality promise. 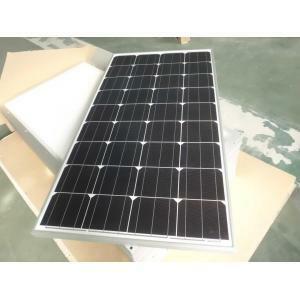 YC solar provide 25 years solar panels quality guarantee. 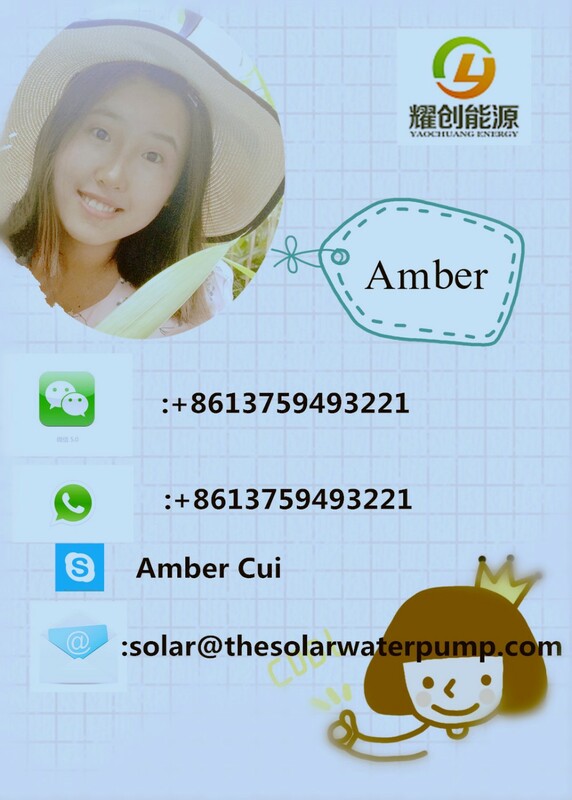 We are a trading company attach to SHANGHAI XIHE ENERGY TECHNOLOGY CO., LTD. which is manufacturer, has own production workshop. 2.Why choose to order from your company? 3.Can I get some discount? 5.How to pay for it? 6.How should I order it? Finally, you can wait for delivery.